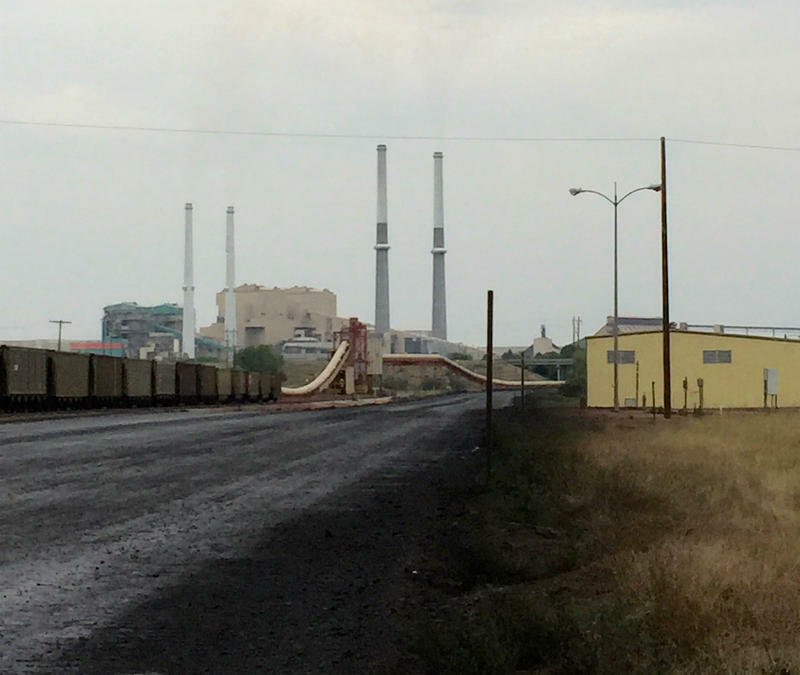 Westmoreland Coal Company, the Colorado-based owner of three coal mines in Montana, filed for Chapter 11 bankruptcy protection in federal court on Tuesday. 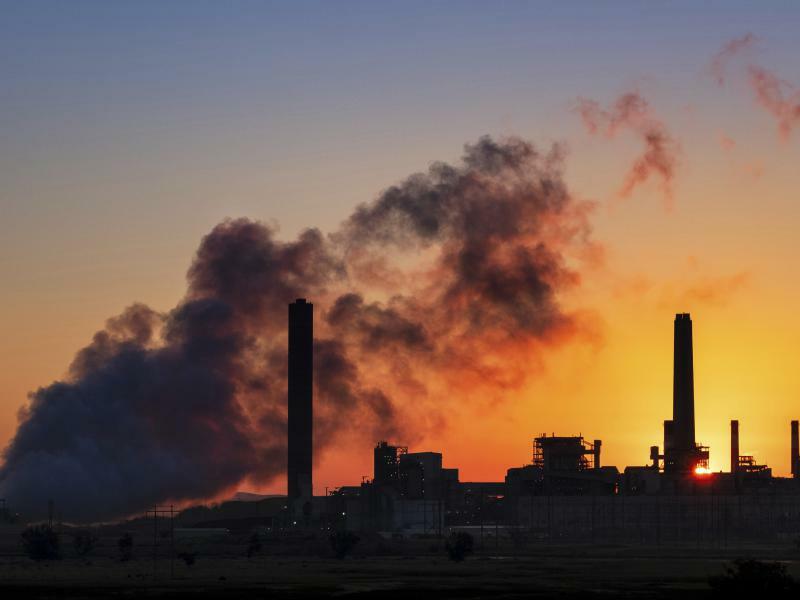 The Environmental Protection Agency Tuesday announced plans to scale back restrictions on coal-fired power plant emissions. The Trump administration’s “Affordable Clean Energy” rule increases states’ authority to decide how – and how much – to regulate coal power plants. The Trump administration has moved to formally replace the Clean Power Plan, an environmental regulation that former President Barack Obama once lauded as the single-most important step America has ever taken to fight climate change. The long-anticipated proposal, called the Affordable Clean Energy Rule, would give individual states more authority to make their own plans for regulating greenhouse gas emissions from coal-fired power plants. Thursday’s resignation of Environmental Protection Agency Administrator Scott Pruitt draws decidedly different reactions from Montanans. And the man who will take Pruitt’s place is proving to be just as divisive. 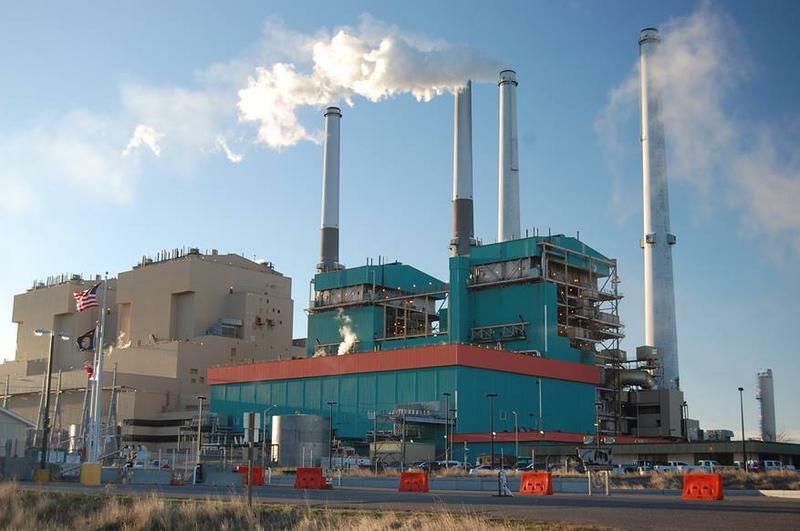 Montana could play a significant role in meeting the demand for renewable energy in the Pacific Northwest, according to a new study from the Bonneville Power Administration and the state of Montana.